Photo of the day: HAPPY 4TH OF JULY ! This entry was posted on July 4, 2014 by newyorkcityinthewitofaneye. 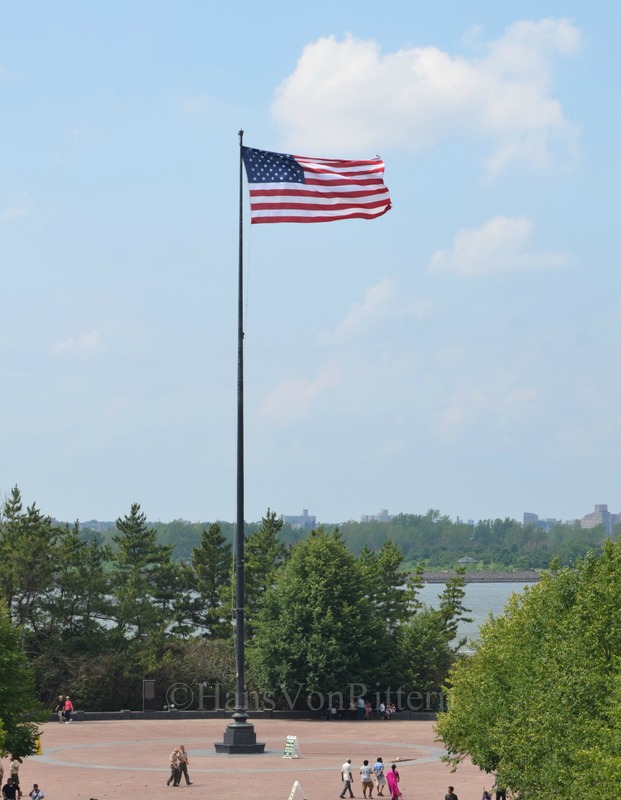 It was filed under DAILY PHOTOS WITH STORIES OF NEW YORK CITY and was tagged with 4th of July, Hans Von Rittern, Liberty Island, Liberty Island flag, Manhattan, New York City, New York harbor, New York photo, Photo of the day, photography, Statue of Liberty. Happy 4th – from Flagstaff, AZ! Thank you! I lived in Tucson, AZ by Bear Canyon from 1993 – 2001!